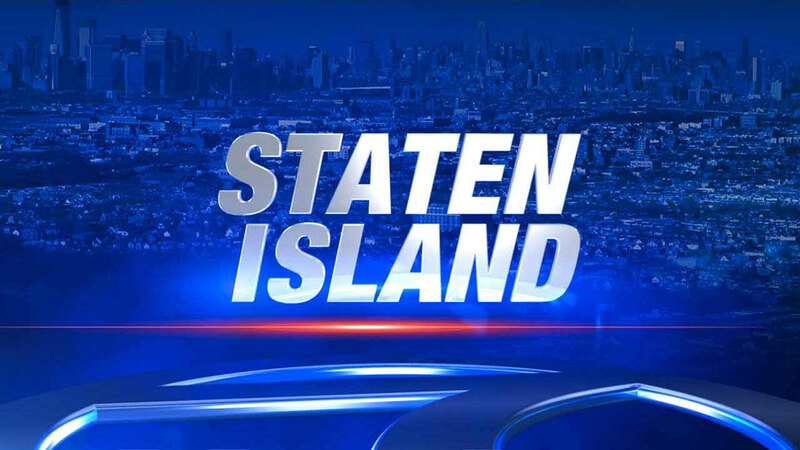 STATEN ISLAND (WABC) -- An elderly woman was struck by a cable company van Thursday morning, and the driver -- an EMT -- jumped out and performed first aid. The pedestrian was crossing Christopher Lane in the Graniteville section around 9:30 a.m. when she was struck by the Time Warner van, turning from Victory Boulevard. The driver jumped out of the vehicle and performed first aid until an ambulance arrived. The woman was taken to Richmond University Medical Center, where she is listed in critical condition. Eric Mangan, a spokesperson for Time Warner Cable, said, "Our thoughts and prayers are with the woman injured this morning. We're working with the NYPD as they investigate the accident."